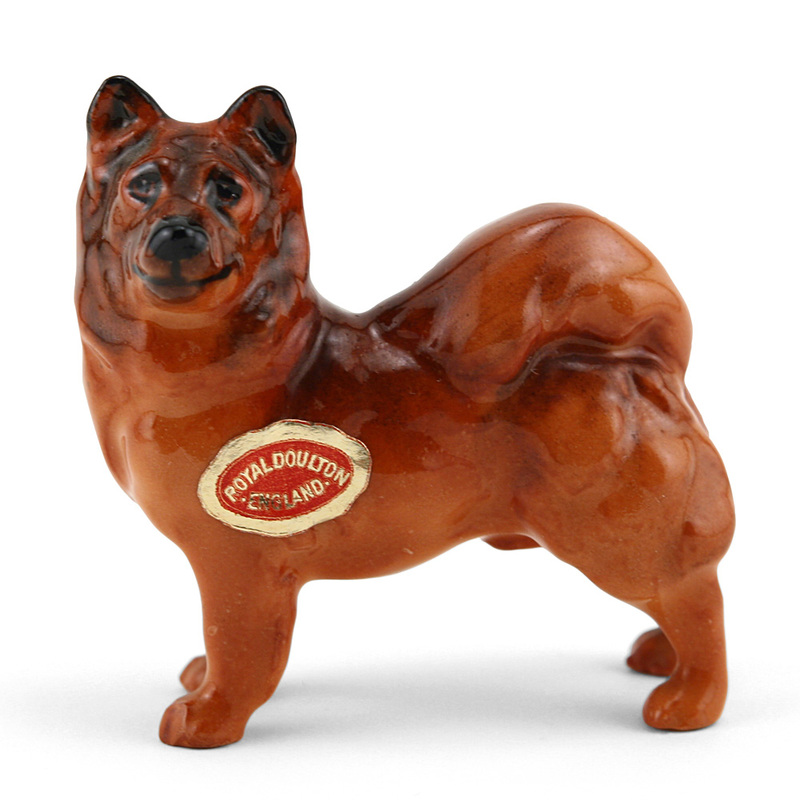 View cart “Chow K15 – Royal Doulton Dogs” has been added to your cart. 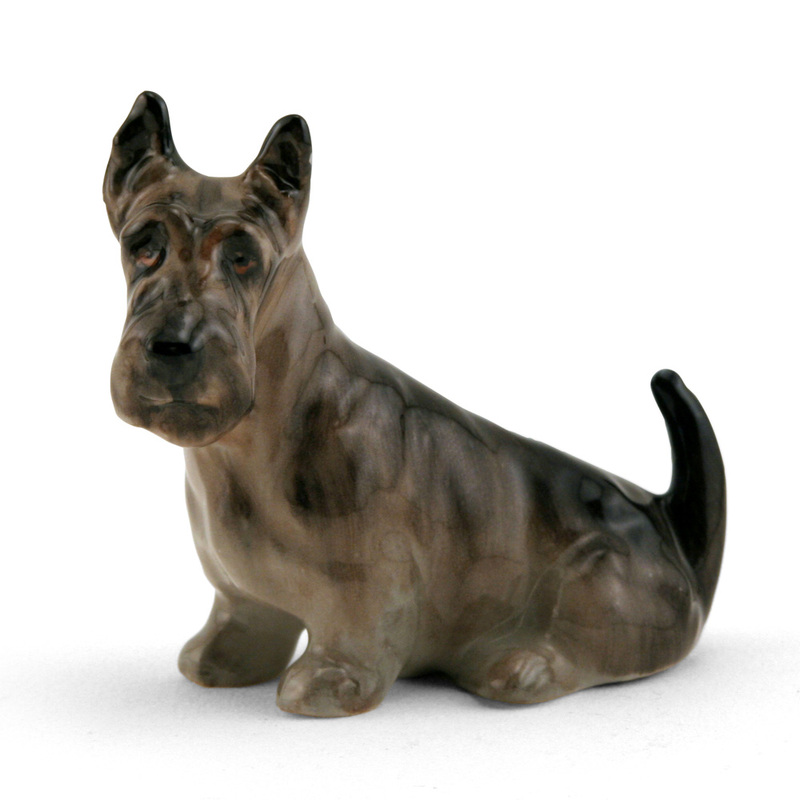 Royal Doulton Dog, Sealyham HN1030 Large, designed by Frederick Daws. 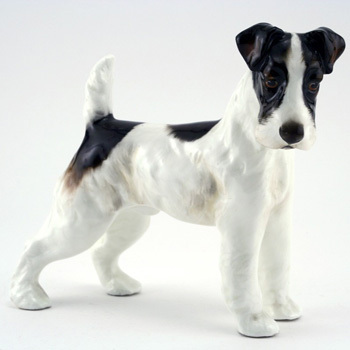 The Sealyham Terrier derives its name from Sealyham, Haverfordwest, Wales, the estate of Captain John Edwards. Edwards developed the strain of dogs noted for their prowess in quarrying small game. 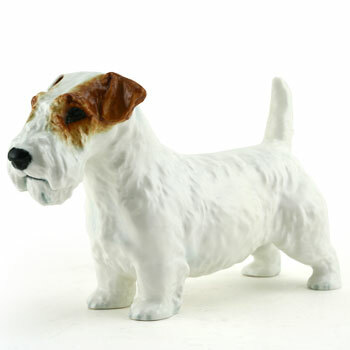 The Sealyham Terrier is an intelligent and charming dog and is extremely good with children, making it a wonderful pet.